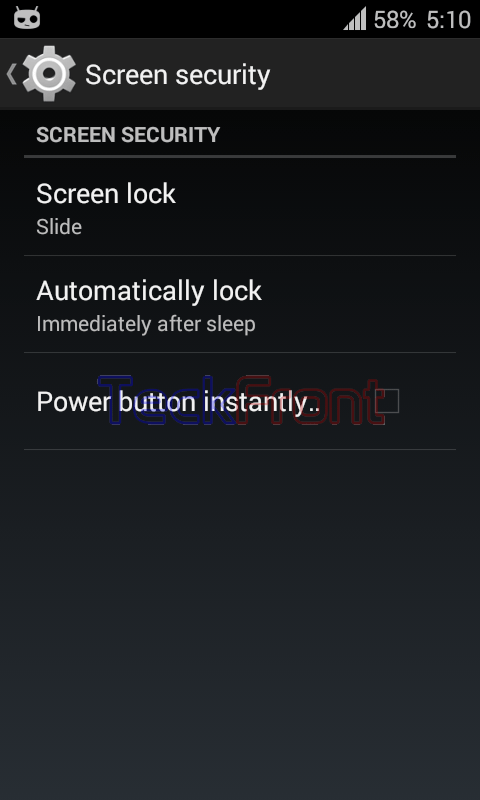 How to Lock Your Phone Sometime After Sleep in Android 4.4.4 KitKat? It is an interesting phenomenon to see phone-locking immediately after you sleep your phone in Android 4.4.4 KitKat OS. 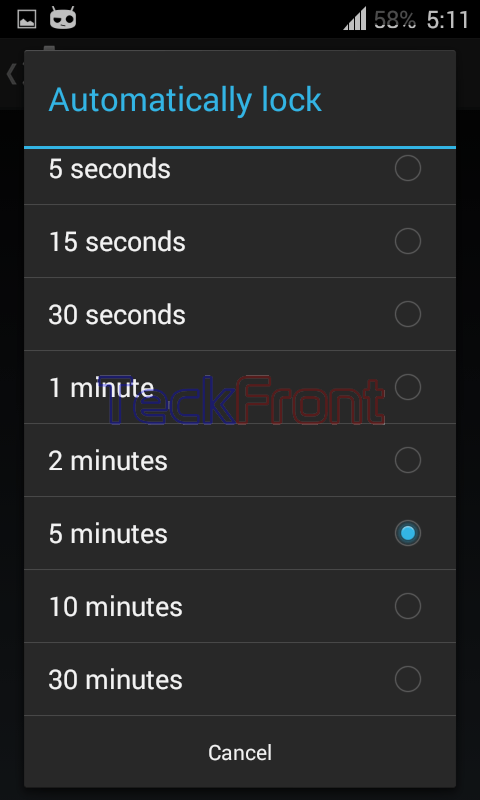 But, there is an option available in the Android 4.4.4 KitKat to control and set the time of your choice before locking up your phone after sleep. This feature is given as some people do not like to lock their phone, immediately, due to the large number of incoming calls or due to some other usage of phone which may make unlocking the Android phone irking for users. 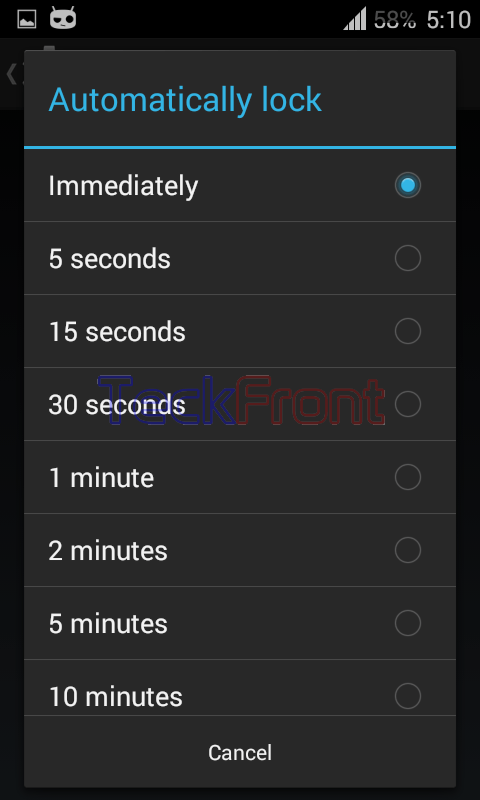 So, there is a feature available in the Android 4.4.4 KitKat phone to set the time span before locking the phone when it is sleep. To adjust the time span before the Android phone is locked, please follow the instructions. Command Line: Settings : Lock screen – PERSONALIZATION > Screen security – GENERAL > SCREEN SECURITY: Automatically lock. 1: Follow the Command Line and reached the ‘Screen security’ screen. 2: Here, see the lock activated and enabled is ‘Slide’. Here, see also the status of ‘Automatically lock’ is set to; ‘Immediately after sleep’. 3: Tap the ‘Automatically lock’ under the SCREEN SECURITY. It will open up a popup menu named; Automatically lock. 4: The different options and time spans with the radio buttons, are available at the ‘Screen security; screen. Here, ‘Immediately’ is selected, i.e. your phone is set to lock immediately after you sleep your Android phone. 5: You may change the time span between the sleep and lock. The 8 different time spans available for the purpose range from 5 seconds to 30 minutes. Select any one as per your choice, desire or need. I selected, for instant, 5 minutes by tapping the radio button. 6: Now, after sleep by you, your phone will not be locked for the next 5 minutes. In case of any call or any other need, you will not be required to unlock your phone. But after five minutes, your phone will be locked, automatically. See also the status of the ‘Automatically lock’ is changed to ‘5 minute after sleep’. Older How to Set PIN Lock to Lock/Unlock Android 4.4.4 KitKat Phone Screen?